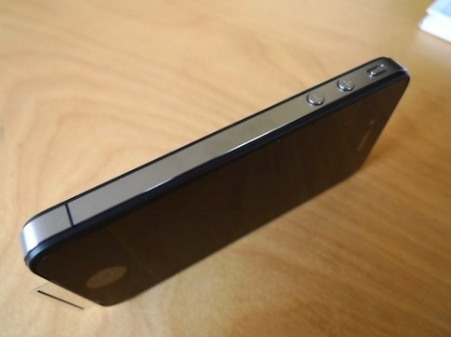 Several recent reports reveal that the antenna problem is not unique and can't be a serious reason not to buy the iPhone 4. 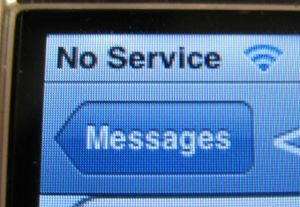 According to research group Consumer Reports the signal troubles are caused by human as in case with any other phone. “Underplayed in the discussion is the fact that all phones are subject to interference from the human who is using them. And even if the alleged signal loss is real, there’s an absence of hard evidence that iPhone 4 reception is problematic compared to past iPhones; indeed there’s evidence of just the opposite”. 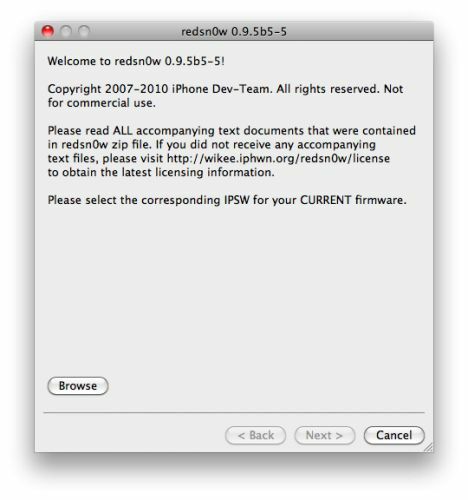 iH8Sn0w has successfully performed a tethered jailbreak for iPhone 3GS with new firmware iOS 4 and the new bootrom. Unfortunately this jailbreak requires users to have 3.1.2 SHSH blobs saved. The utility will be available soon. Might be as soon as tomorrow. 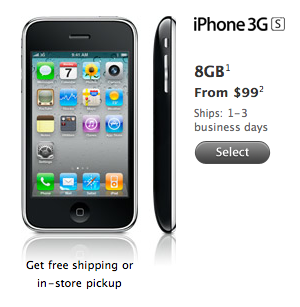 Although it was for the most part overshadowed by the hysteria over the new iPhone 4, Apple had another “new” launch last week – the $99 iPhone 3GS 8GB with iOS 4 support. Well, obviously it’s “last year’s model”, but just a couple of days ago it was still the best iPhone in the world quite capable of competing with much newer devices. 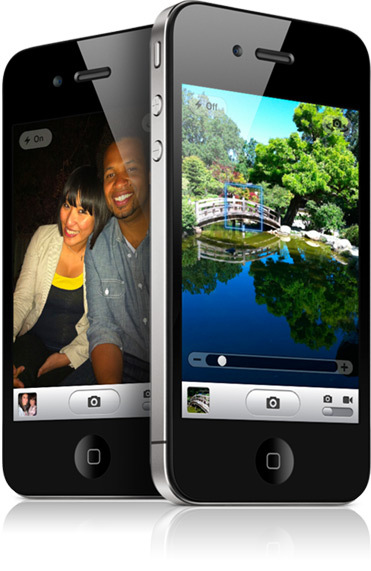 Now with the help of iOS 4 iPhone 3GS supports folders, multitasking, and other cool features, and it’s only for $99.